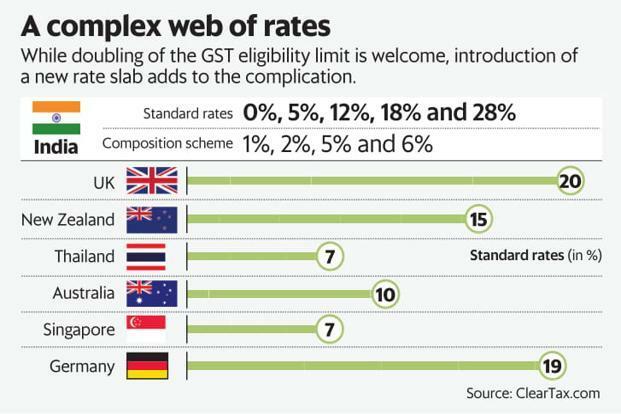 Tax experts say India has kept finding ways to complicate things. The Kerala GST cess takes things from bad to worse by doubling the goods and services tax (GST) eligibility limit, India’s version of GST has inched closer to the global format. However, tax experts say India has kept finding ways to make things complicated, with the recent introduction of cess for Kerala taking things from bad to worse.